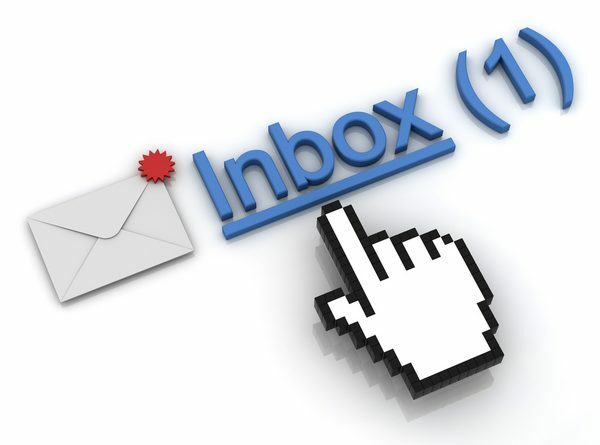 Inbox delivery is one of the most difficult task in mailing service. Misconfigurations in mail servers will lead the genuine mail to deliver in spam folder. We can ensure 90% inbox delivery by some simple techniques. This tutorial explains the details of essential practises related to exim mail server. We can correct this by adding additional ' " ' marks in the DKIM record. We need modify this as given below on adding at registrar end. command line, remove the initial and final quotes from the TXT record. Set readonly attribute to exim configuration file. 8. Check the mailip against RBL lists.